From websites, social media and email to publications, presentations and videos, I've done just about everything digital marketing in my twenty year career. 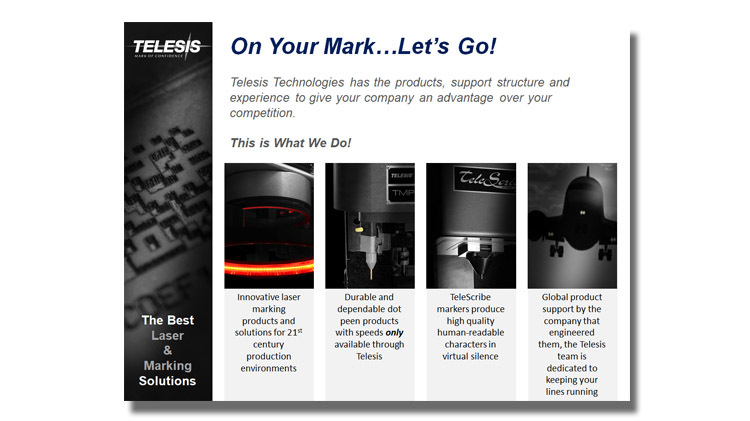 This comprehensive experience enhances consistency, efficiency, economy and speeds completion time. 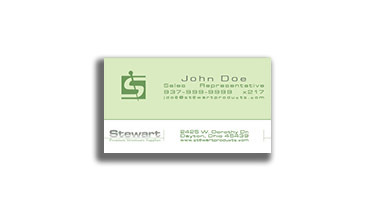 Combined with low overhead and I can provide all the services of an advertising agency for a fraction of the cost. 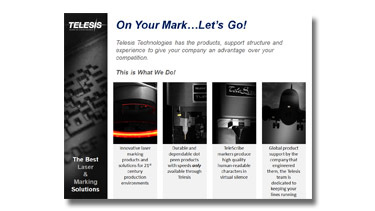 Telesis Technologies trade show booth banner. 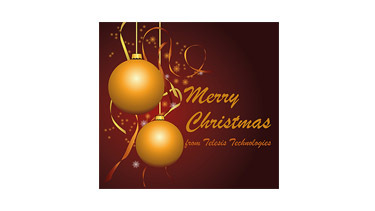 Telesis Technologies corporate Christmas card. 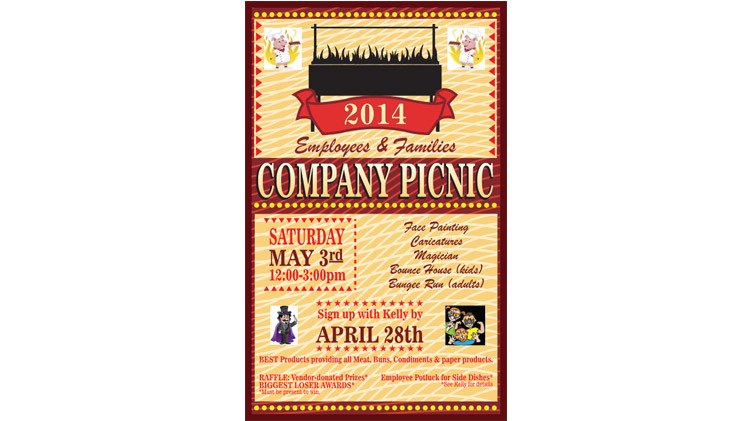 Promotional poster for BEST Lighting Products corporate luncheon. 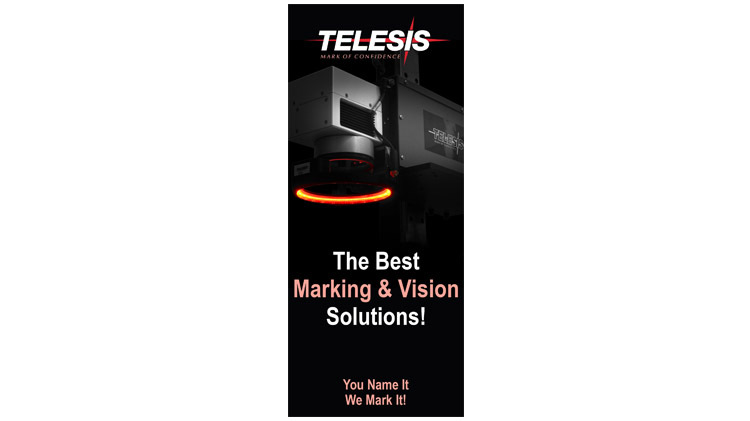 Corporate logo design for Contractor Lighting and Supply. 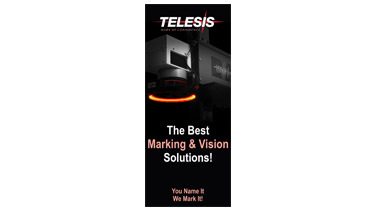 Corporate logo design for Costless Lighting Products. 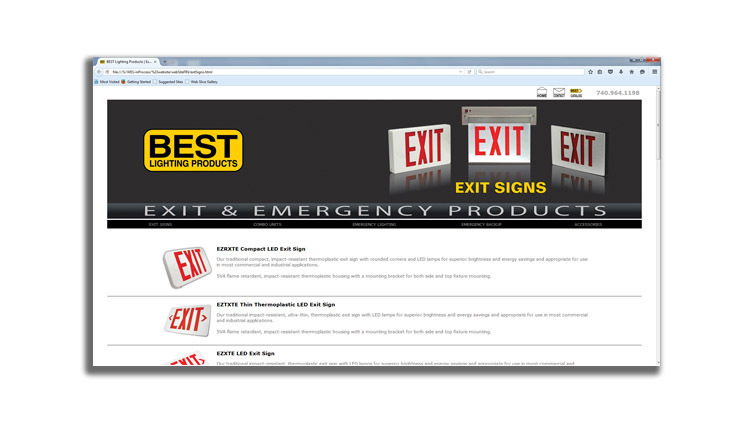 Corporate website design for BEST Lighting Products. 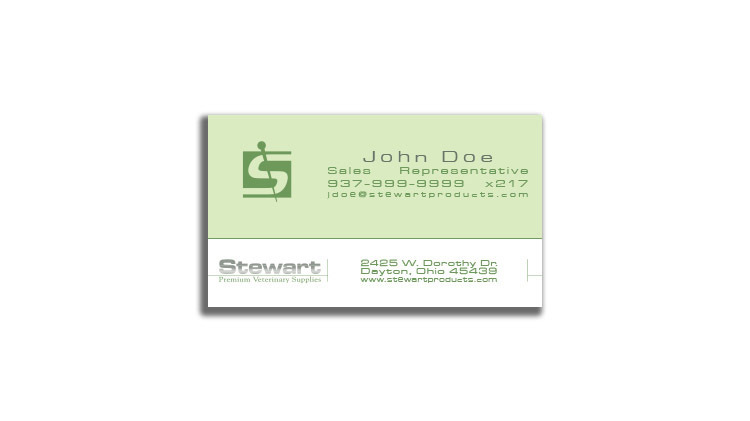 Business card design for Stewart. 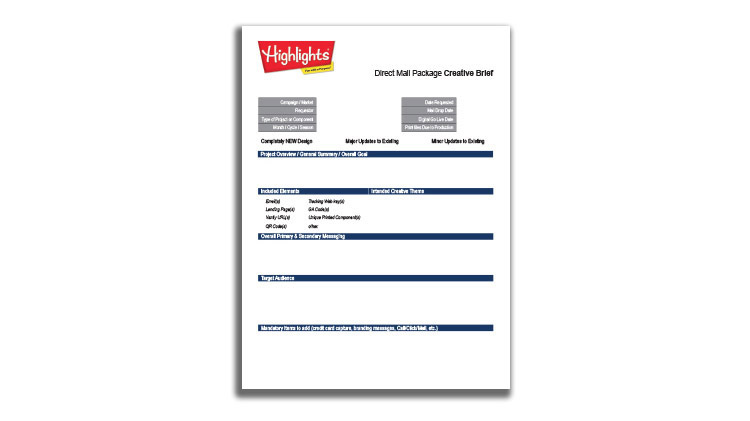 Interactive business form for Highlights for Children. One in a series of trade show booth graphics for Ohio Steel Industries. 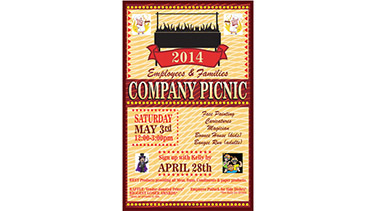 Promotional poster for corporate luncheon. 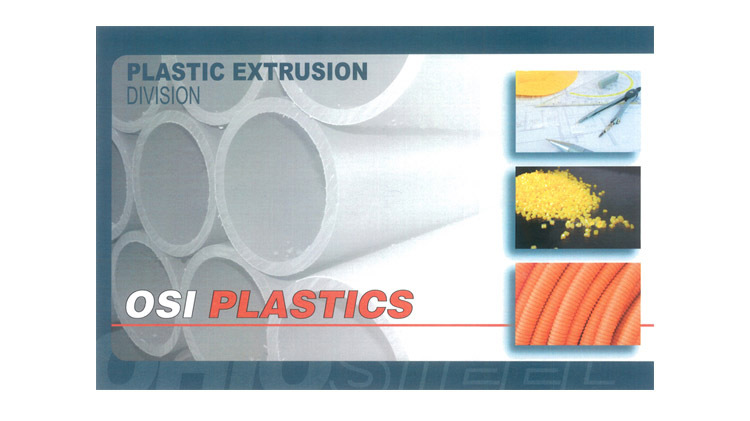 Trade show booth graphics for Ohio Steel Industries.